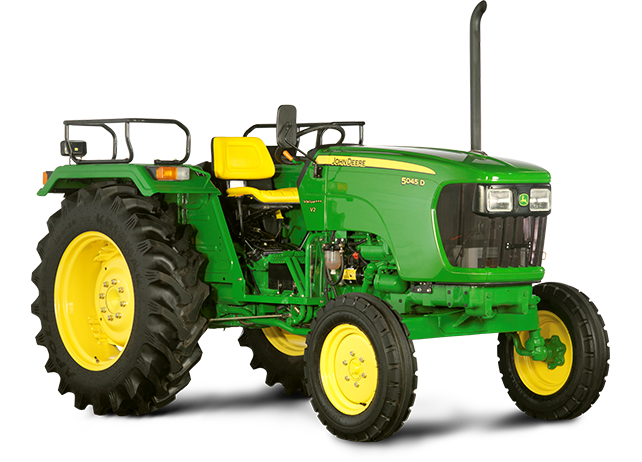 John Deere 5045 D Tractor runs on a 3 cylinder 4 stroke diesel engine with many advance features not found on most tractors in the market. 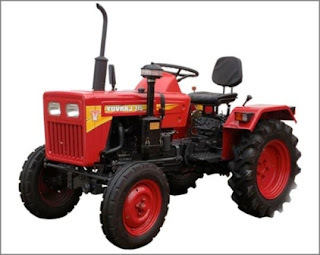 45 HP powerful engine with coolant based cooling system no need to fill water, Power steering and oil immersed disk brakes for better control and comfortable riding. 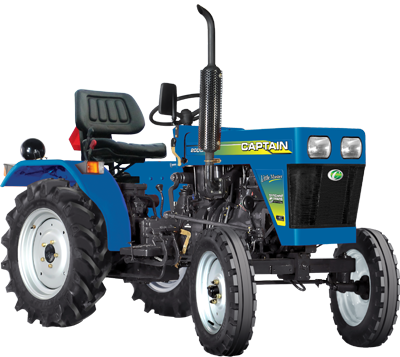 The John Deere 5045 D is a very good tractor with an affordable price in India. 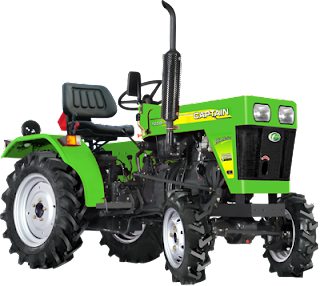 Price in India: John Deere 5045 D Price is not available at this time, Contact a John Deere agency. 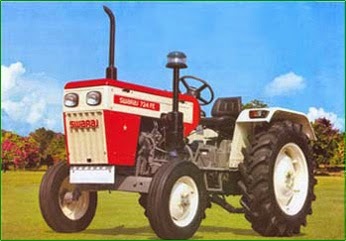 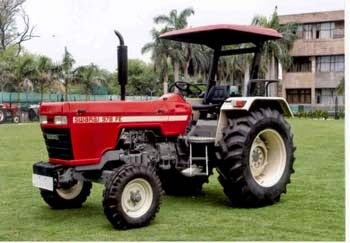 Swaraj 722 Super is very affordable heavy duty tractor with high mileage and good performance at an affordable price. 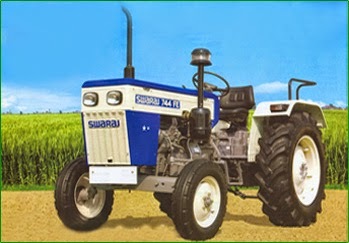 Swaraj 722 comes with a Single cylinder 1425 cc diesel engine with an output of of 24 HP at 1900 RPM. 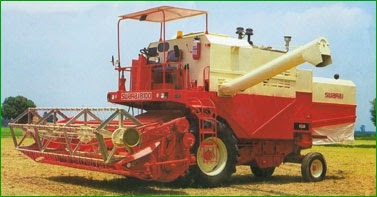 It has a water cooled cooling system and three stage air cleaner. 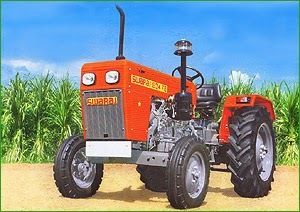 Price in India: 3 lakh approx* contact your nearest Swaraj Showroom dealer. New Swaraj 978 FE is a really powerful tractor with 72 horses under the hood, it is for those who don't want to compromise on performance. 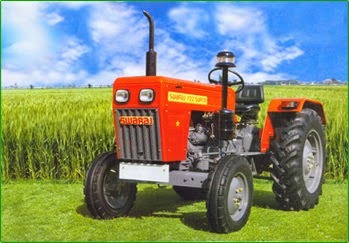 The 978 FE is a great tractor for agricultural use as well as commercial work. Price in India: Contact you nearest Swaraj branch or call JustDial 8888888888 to Find One.